The fourth edition of the “Egypt Can” conference kicked off in Hurghada, Red Sea Governorate on Monday under the slogan “Egypt Can.. with Education.”, featuring the participation of 28 Egyptian experts and scientists working abroad in the field of education. The conference is organized by the Ministry of Immigration and Egyptian Expatriates Affairs, in cooperation with the Ministries of Education, and Higher Education under the patronage of President Abdel Fattah al-Sisi. Around six workshops addressing key factors to develop the education system will be held on the sidelines of the conference. Egyptian Prime Minister Mostafa Madbouly, in a speech delivered on his behalf by Minister of Military Production Mohamed al-Assar, said that this conference is a new step that Egypt has embarked on for it’s path of rebuilding the country, which can only be done by educated citizens who understand the importance of science and education. He continued by saying this made the government work hard to develop and modernize the education system after the old system was deemed no longer suitable for Egypt, as it would not help achieve the sustainable development goals for the “Egypt 2030 Vision”. Madbouly added that Egypt is seeking an educational system that will prepare citizens, especially young people, to the local and international labor market. This will only be achieved if the educational process is linked to modern methods that use technology, Madbouly added. Addressing the participating scientists, Madbouly said “Egypt is waiting for active contributions at all levels because the development of the educational process is not just a decision by an official, but a national project to promote citizens and build a future generation that is not separated from the world in which they live”. Madbouly called on the attendees to come out with recommendations supporting the National Strategy for Education and the Government’s Plan for Development 2030. Minister of Immigration and Egyptian Expatriates Affairs Nabila Makram said that the fourth edition of the “Egypt Can” conference aims to benefit from the experience of Egyptian expats in supporting the government’s efforts to develop education. 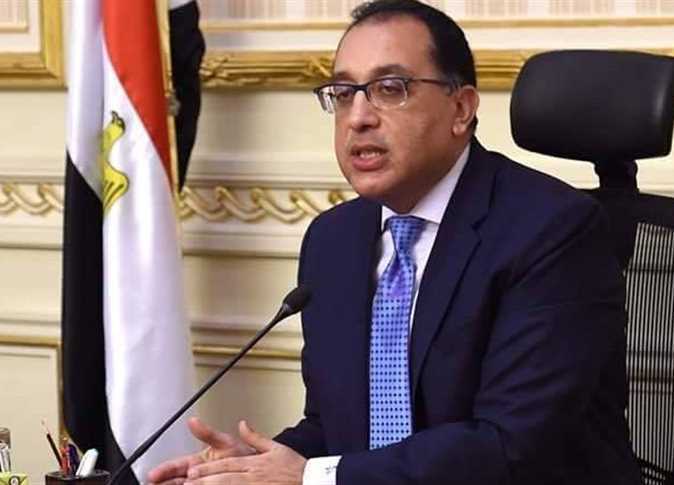 The minister said that the conference runs in line with President Sisi’s declaration of 2019 as the Year of Education. Makram said that all the scholars who were invited to participate in the conference attended to provide their foreign expertise to serve their homeland.